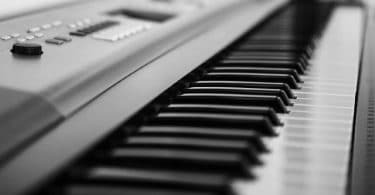 A MIDI keyboard is one of the greatest tools a musician can have for making music fast. 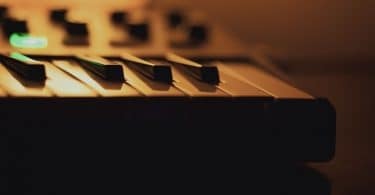 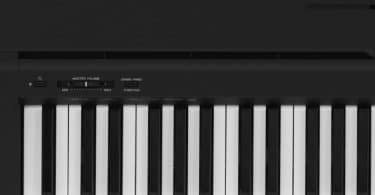 Here is a list of the best MIDI keyboard controllers money can buy. 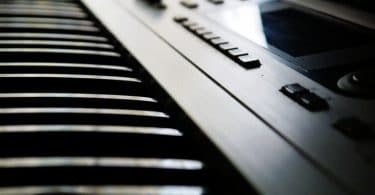 In this Roland Keyboard Ultimate Buyers Guide we'll go over the best Roland Keyboards in a variety of different categories. 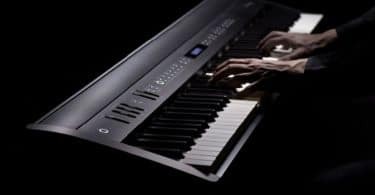 In this Casio Keyboard Ultimate Buyer's guide I'll go over everything from the best keyboard for beginners, to the best on a budget, and everything in between. 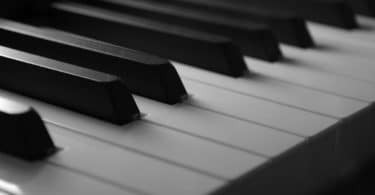 Even though it's a few years old, this piano continues to impress. 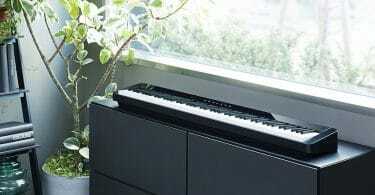 In this Yamaha P-45 Digital Piano review I'll help you decide if it's right for you.